General cargo (clothing, handicraft, personal effect, etc), which is not time sensitive. Our team will route the cargo to be moved via major gateways. 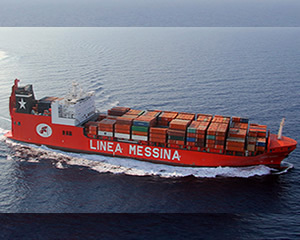 BLS established strong links with many of the major shipping lines and are therefore able to offer very competitive rates. Ocean transportation is a critical part of most supply chains and Our ocean carriers are available to meet the challenges and deadlines of your overseas shipments. The need for reliable and cost effective shipping drives the need for a partner that can exceed your requirements. 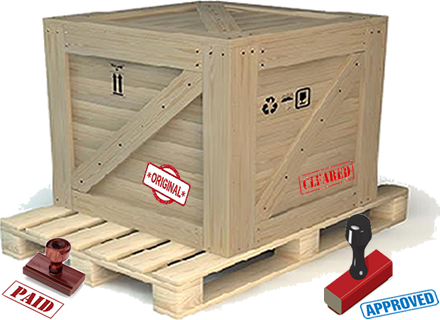 We can ship FCL (full container load) or LCL (less than container load) shipments anywhere in the world - door to door. We are very experienced at loading containers all around the world and have LCL services to many parts of the world. A comprehensive range of services are available for both exports and imports as follows: BLS integrates a full suite of ocean shipping and logistics options for importers and exporters. We provide fast, reliable air freight services in Southern Africa and our continued success in the airfreight field has been achieved through the exceptional service levels and flexibility we offer to our customers. We have deals with all the major airlines operating into and out of all over the Southern Africa airports. We are, therefore, able to offer very attractive rates. 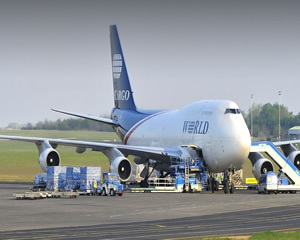 Whether your specific industry or your business model dictates the need for air freight, we have a comprehensive range of services are available for both exports and imports including your requirements covered. No two projects are alike. Understanding your company goals, your customer's needs, and your project requirements are critical to the planning and execution of any successful project cargo shipment. Whether your cargo is oversized, heavy lift, or time sensitive, BLS has the ability to handle all of your needs. We can deliver a full end-to-end solution for your customs needs. Services: Customs/ Tariff Consultation Binding Rulings Bonds Customs Protest or Supplemental Information Letter (SIL) Government Agency Compliance. 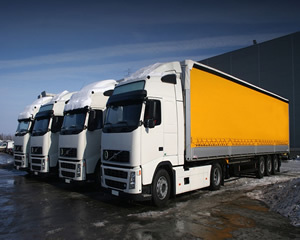 Warehousing you goods to where you want it and Optimum control. So you can reduce cycle time and ensure constant availability of your product. 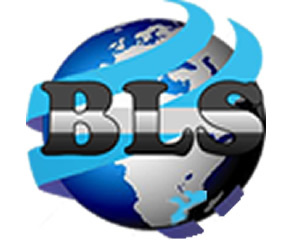 BLS will source a warehouse that fits your needs and your customers' needs. We do the due diligence.